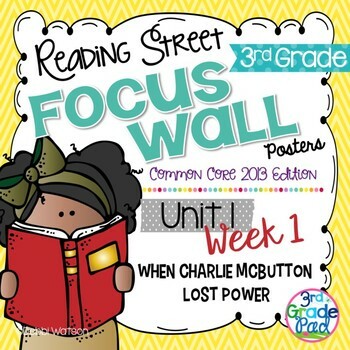 I missed yesterday's weekly Two-For Tuesday, but I think this will be better! 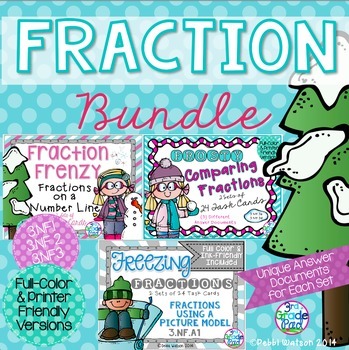 We wait until TpT's big sale...the 20% plus the extra 10% to get those Wishlisted items. I have way too many pages on mine!! 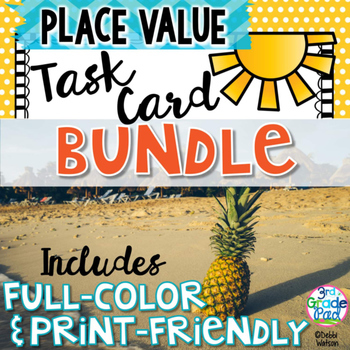 So, here's a way to clean up your TpT Wishlist and get some "Back-to-School" prep out of the way! And YOU get to pick! I put this query out to my sweet Facebook friends, and I saw this item rise to the top! 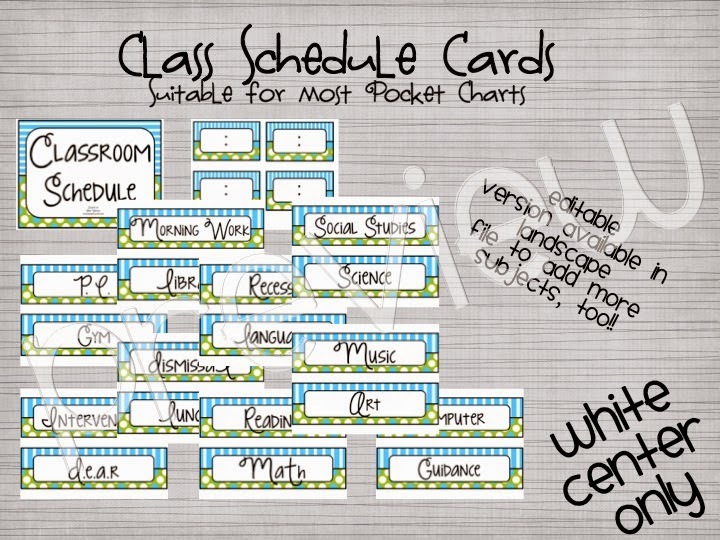 You are ready to display your daily schedule in your room! 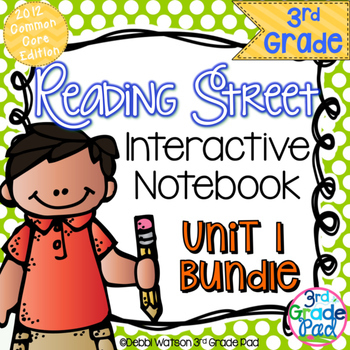 Includes a blank PowerPoint page to insert your own text. Glue some ribbon backing or punch holes to add rings. 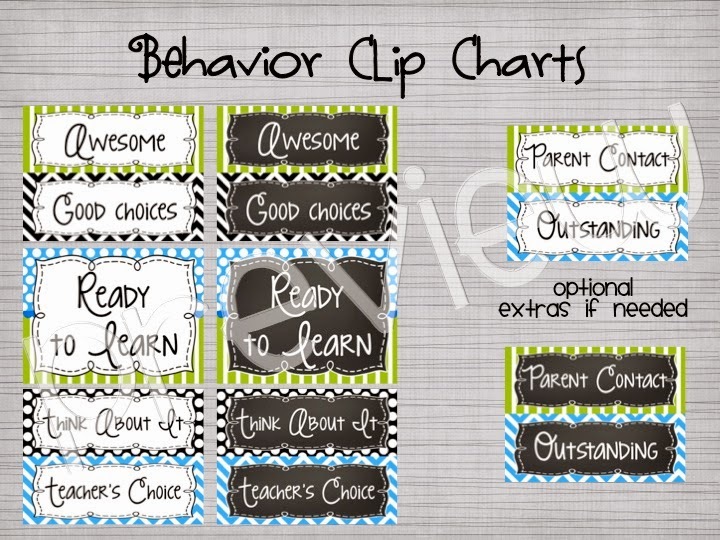 You only need some clothes pins with your kiddoes names to begin you newest classroom management system. 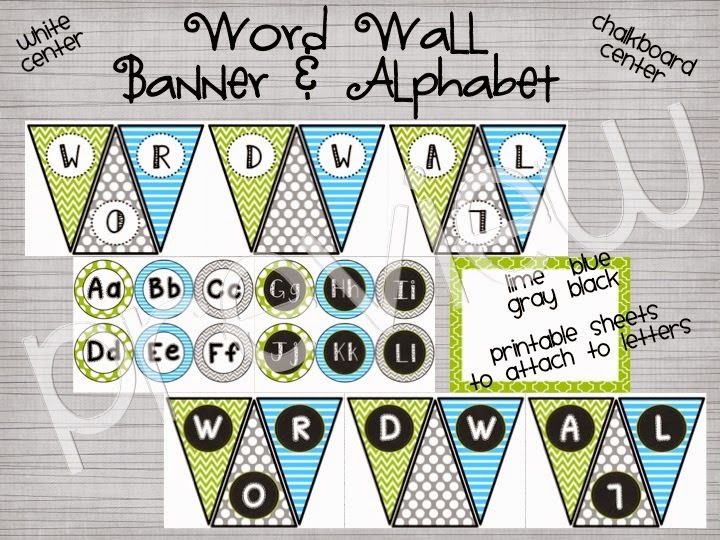 Your choice of White Center/Chalkboard...or Mix & Match! 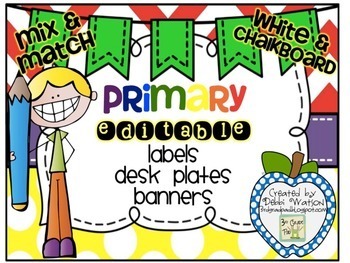 A complete set of labels and banners to customize your classroom! 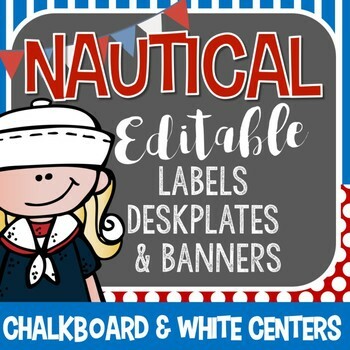 Label your cubbies, desks, supplies, bulletin boards, library....you name it!! Some Bonus Items are in the Bundled pack that aren't found in the individual sets. 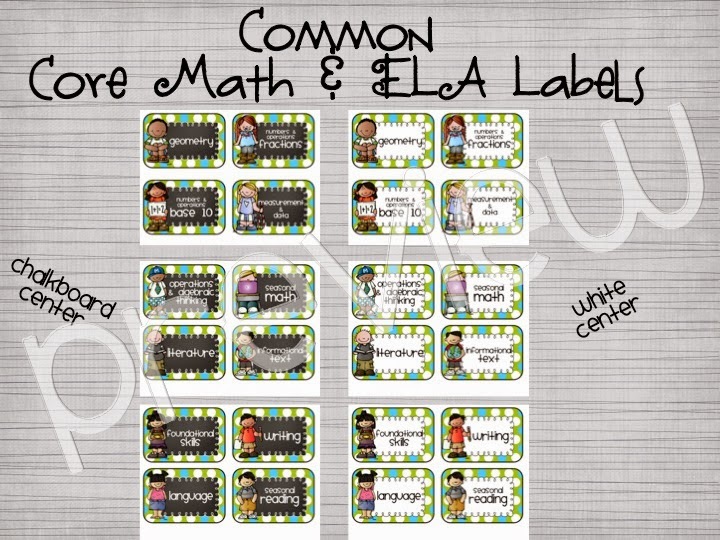 Labels your resources in tubs and bins with your finds from TpT by Common Core strand. 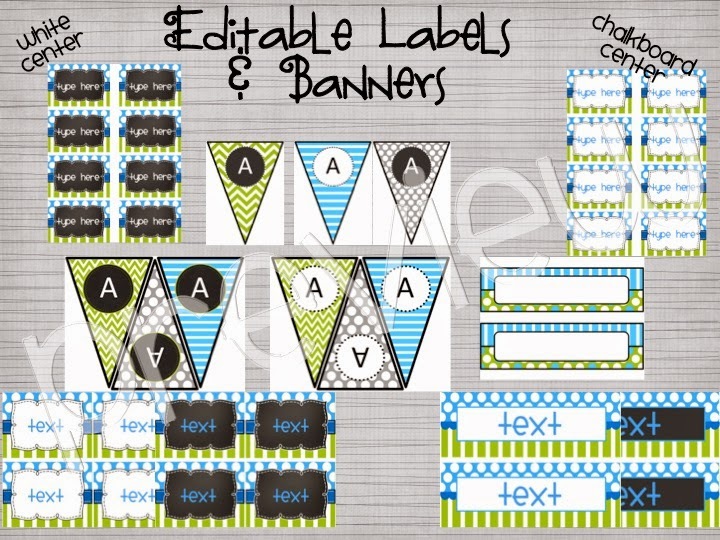 Print 2 each, laminate them back to back, hang from a puffy tissue ball in Lime green or Bright blue. 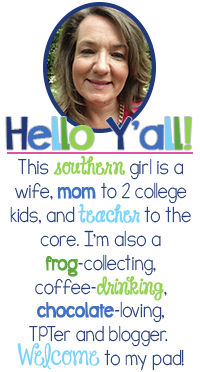 Get the WOW effect when you have visitors! 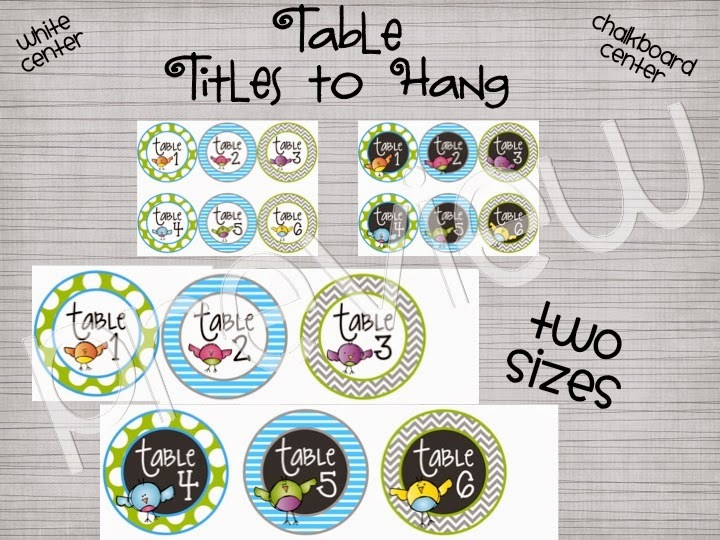 Manage your kiddoes by table number, and you're good to go! 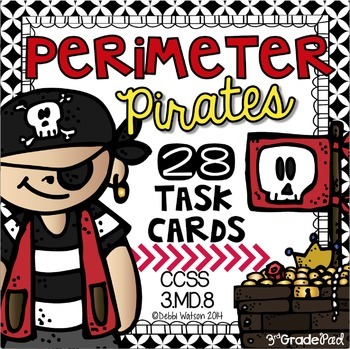 So, head back my TpT store to get this item 30% for 6/25-6/26! 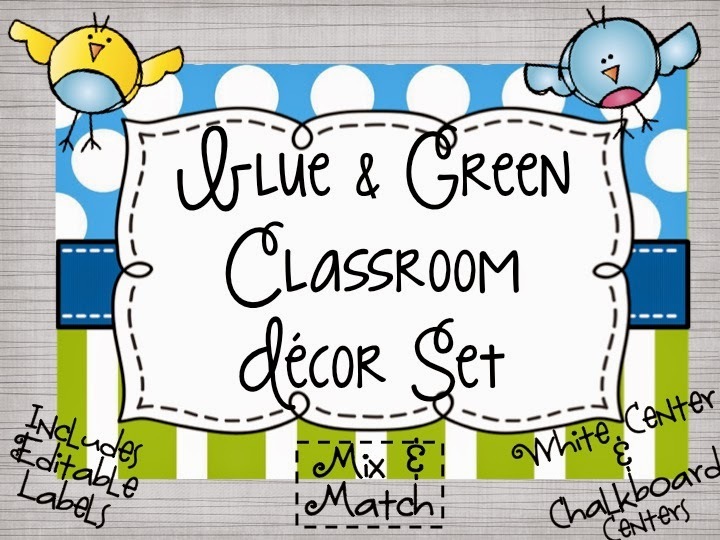 Blue & Green Classroom Decoration Set: Mix & Match Chalkboard and White it up. 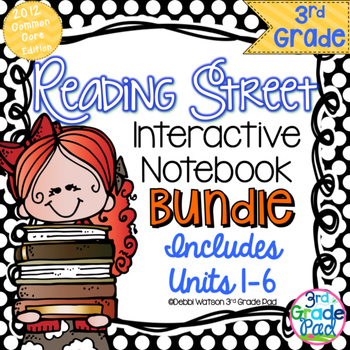 You can also enter to WIN this set! Good luck! See y'all soon! 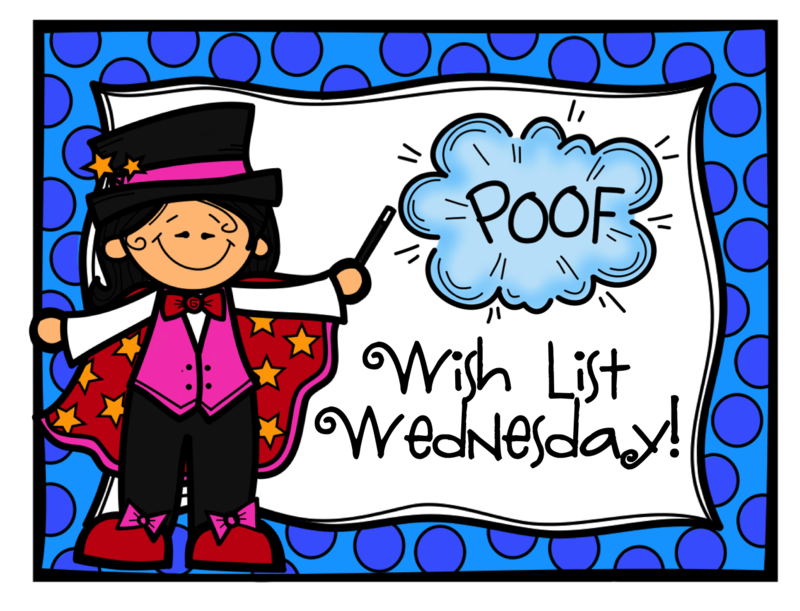 And be sure to pick something for NEXT week's Wishlist Wednesday!! 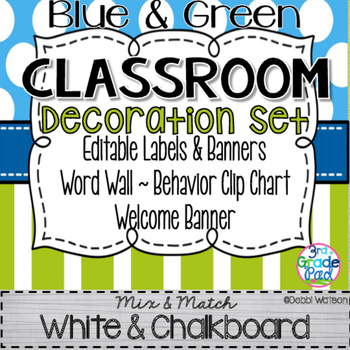 Blue and green (along with purple) are my favorites! My students all know it so many of my gifts are those colors. Love sweet kiddos! 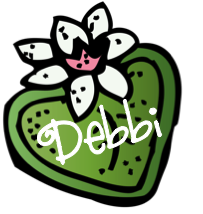 =) The chalkboard center is fun as well. In fact, the whole pack is gorgeous!